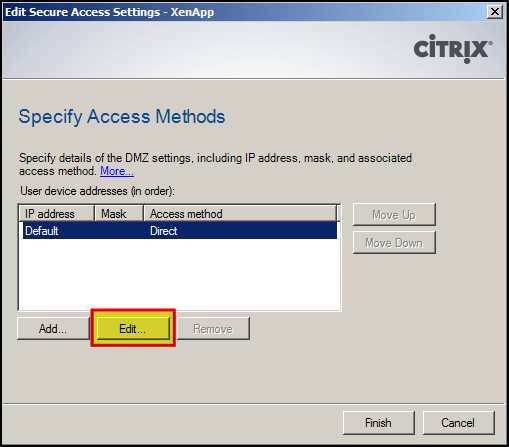 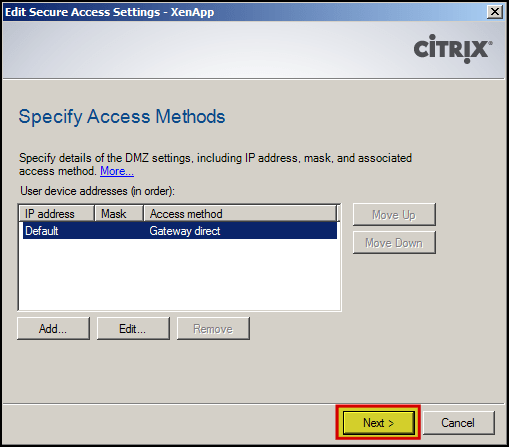 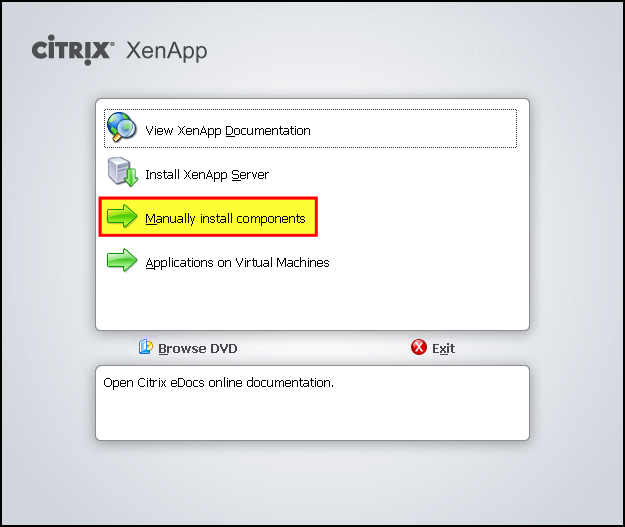 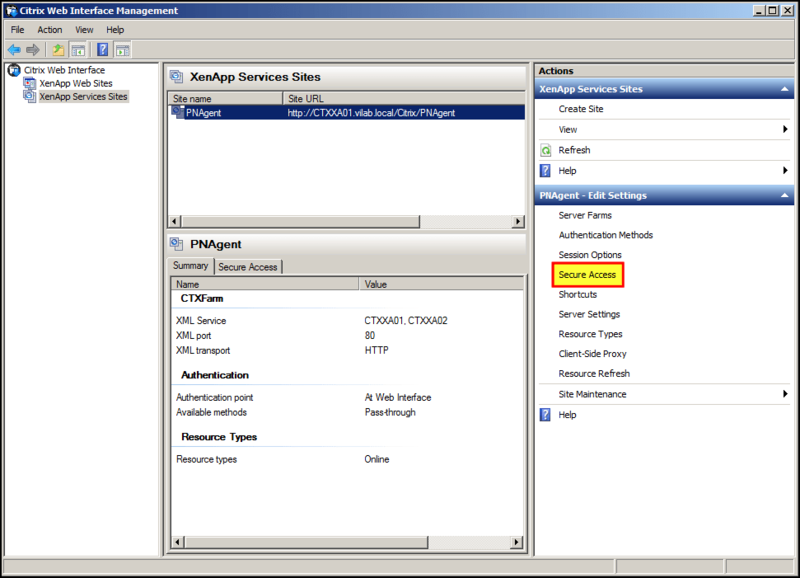 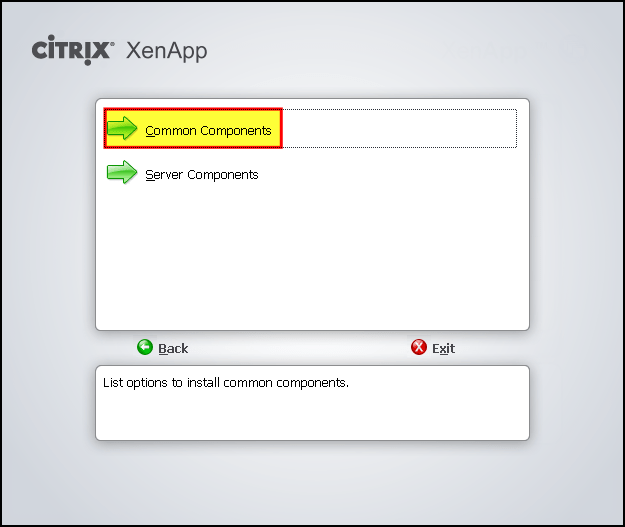 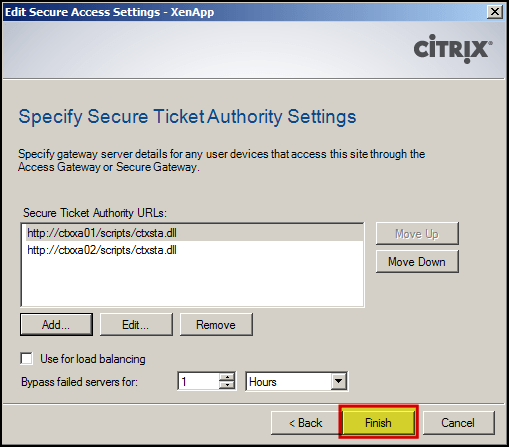 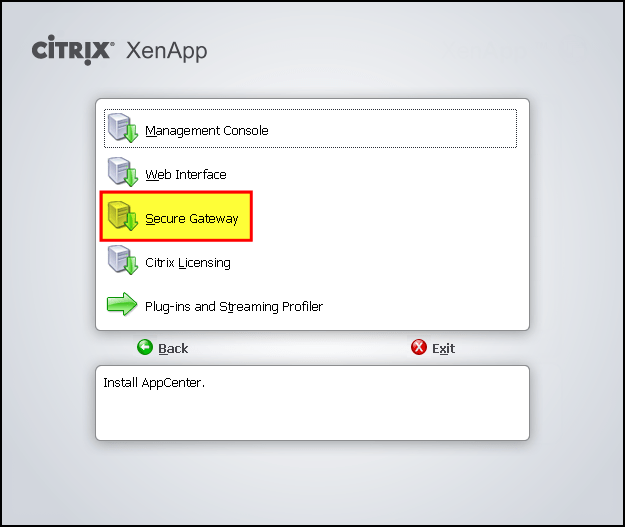 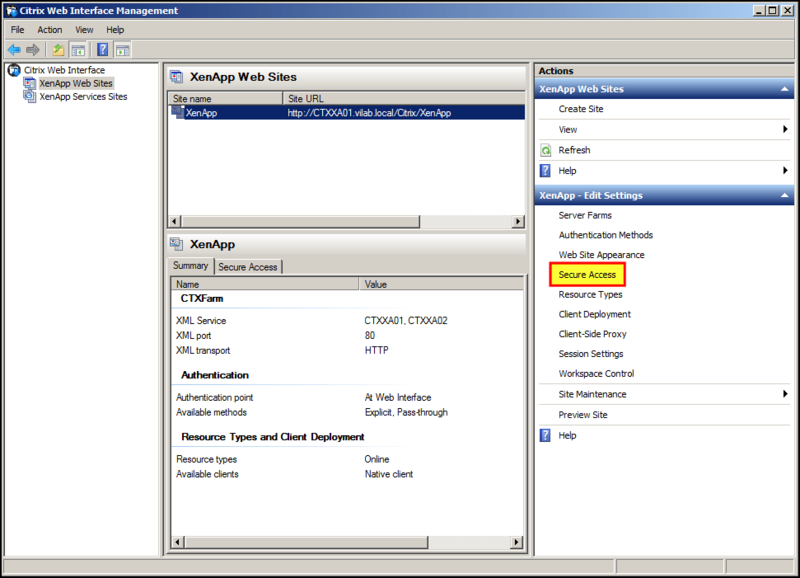 Insert the XenApp DVD or attach the ISO file to start the installation. 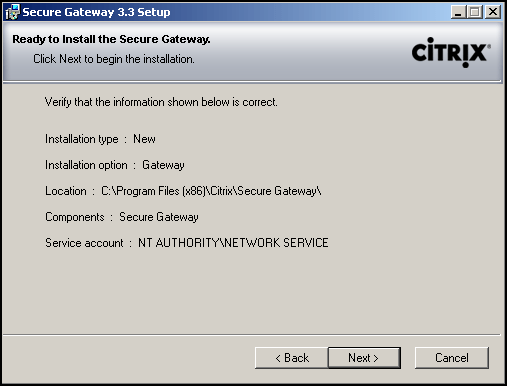 Hi, Where you import a certificate in, where did you get this certificate from? 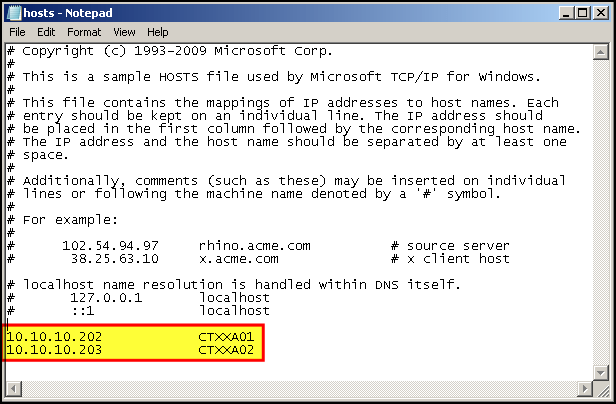 Was it a local CA or off the net? 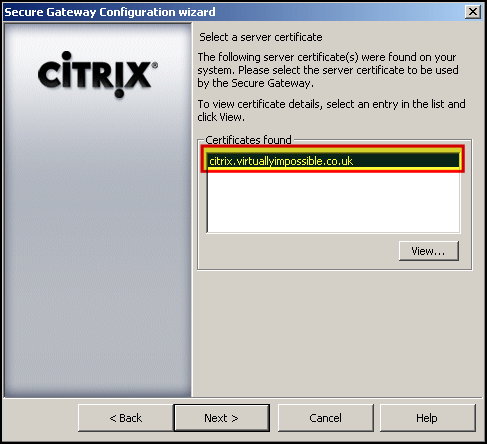 What about wild card certs? 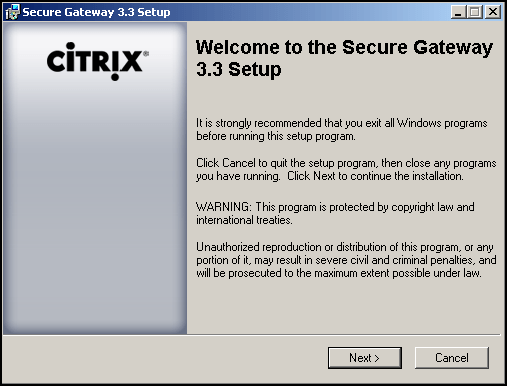 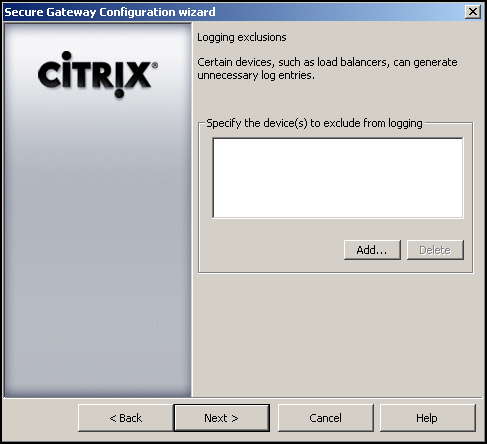 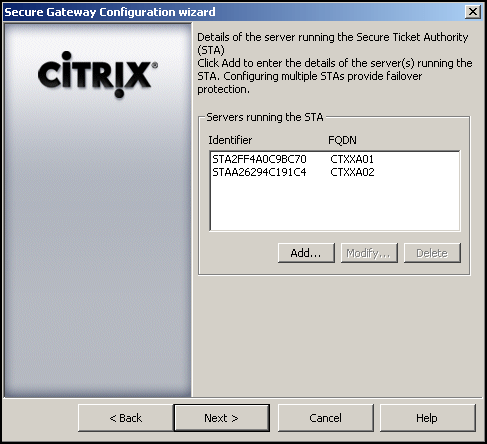 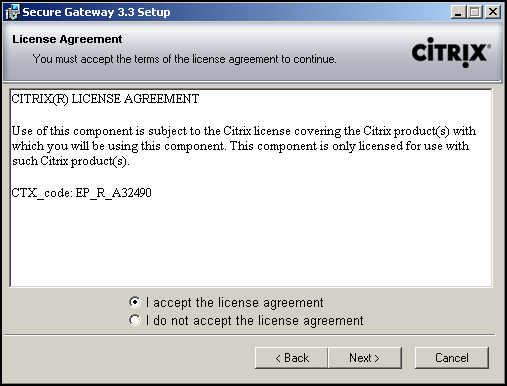 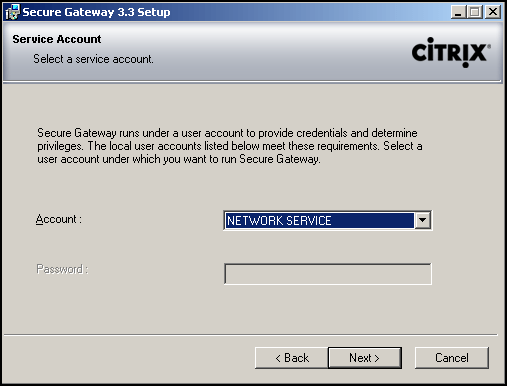 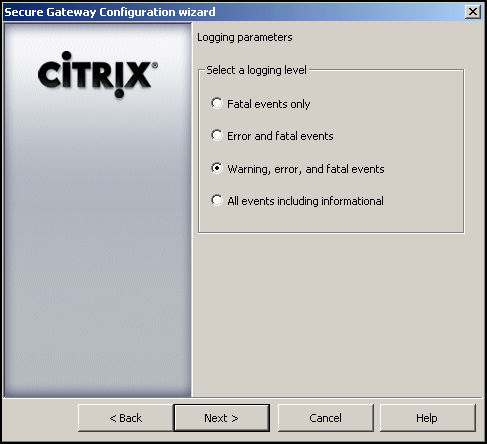 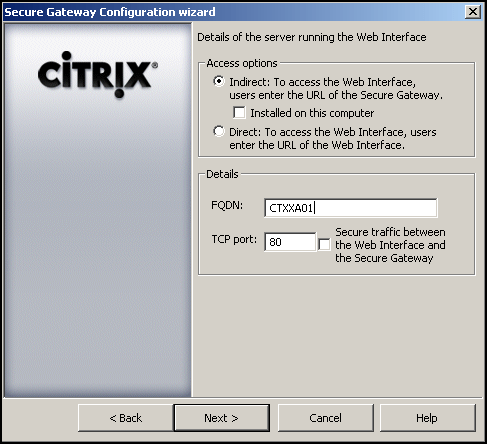 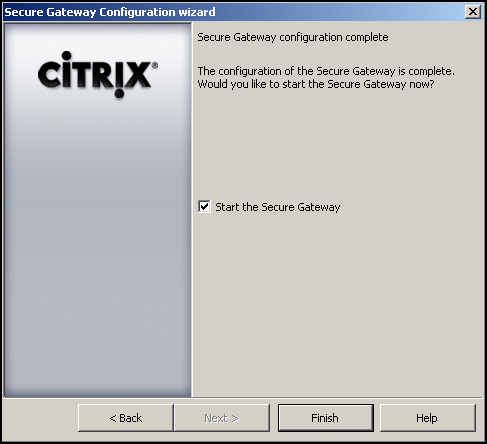 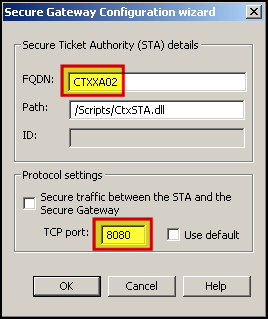 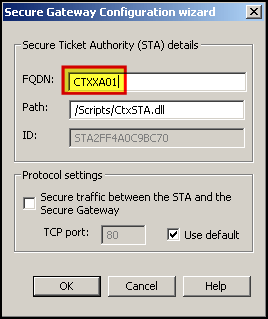 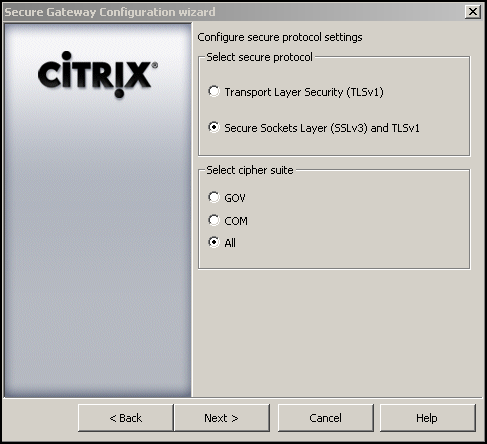 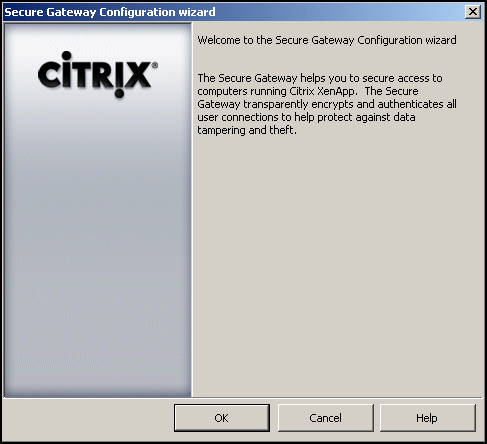 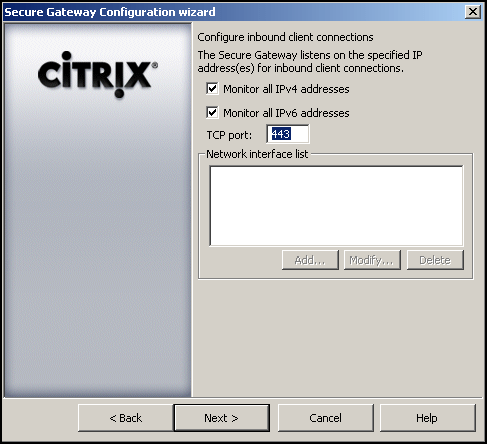 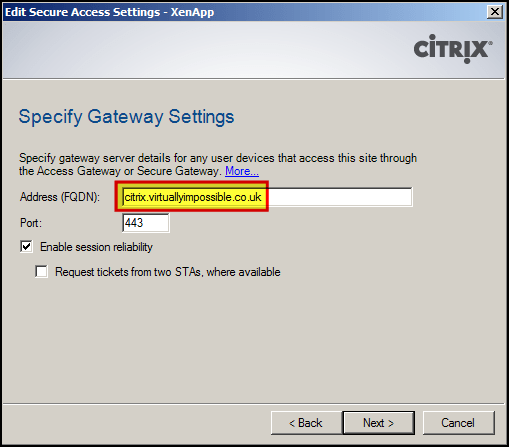 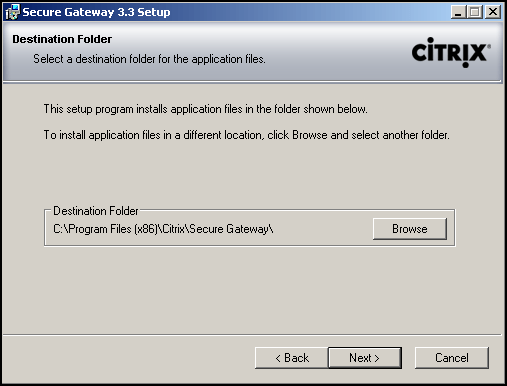 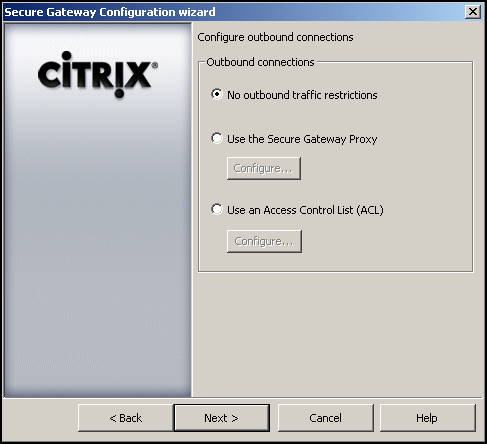 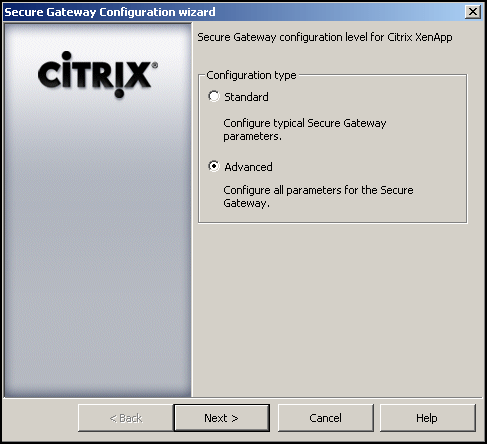 Is there a special way to apply them for Citrix? 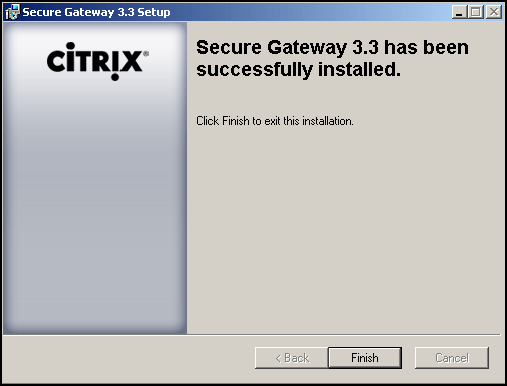 I’m not sure Marc, as I haven’t tried myself, but I presume the procedure is the same.